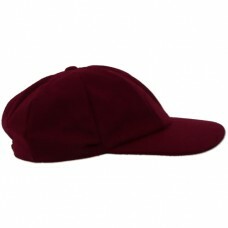 Baggies Maroon Baggy Cricket Cap, embroidered with the Crossbank Meths CC club badge. 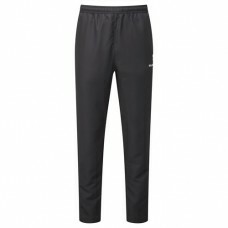 Please..
Surridge black Tracksuit Bottoms embroidered with the Crossbank Meths CC club badge. 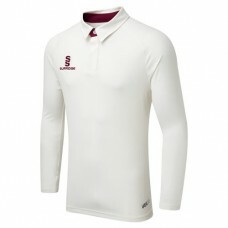 Pleas..
Surridge black training shorts embroidered with the Crossbank Meths CC club badge. 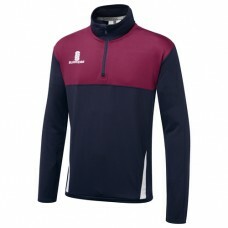 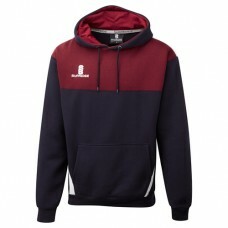 Please Note: A..
Surridge Blade navy/maroon/white Hoodie, embroidered with the Crossbank Meths CC club badge.&nb..
Surridge Blade navy/maroon/white Performance Training Top, embroidered with the Cross..
Surridge Blade navy/maroon/white Polo Shirt, embroidered with the Crossbank Meths CC club badge..
Surridge Blade navy/maroon/white Training Shirt, embroidered with the Crossbank Meths CC c..
Surridge ERGO cricket shirt (maroon trim), embroidered with the Crossbank Meths CC cl..
Surridge Curve long sleeve cricket sweater with maroon trim, embroidered with th..
Surridge long sleeve ERGO cricket shirt (maroon trim), embroidered with the Crossbank Meth..
Surridge Maroon Cricket Cap embroidered with the Crossbank Meths CC club badge. 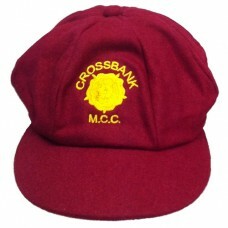 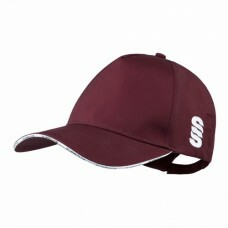 One size f..
Baggies Maroon Traditional Cricket Cap embroidered with the Crossbank Meths CC club badge. 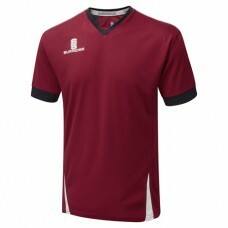 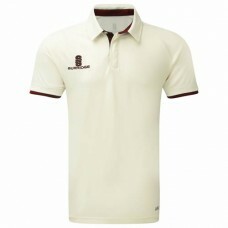 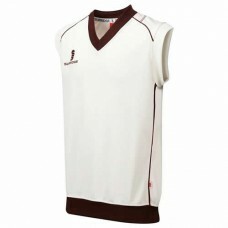 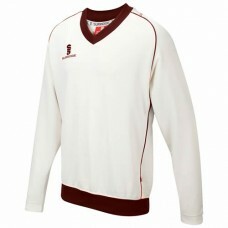 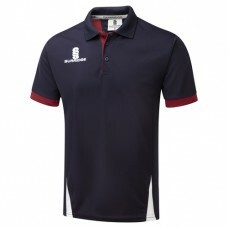 ..
Surridge Curve sleeveless cricket sweater with maroon trim, embroidered with the Cros..